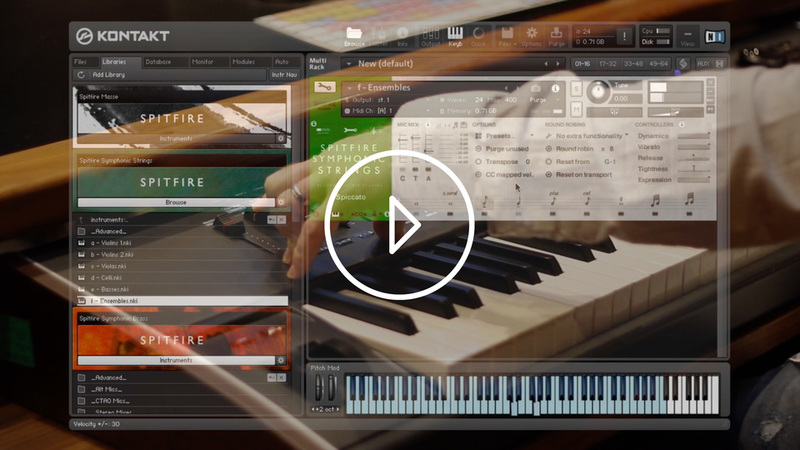 A definitive mega-anthology of tools to create blockbuster symphonic works for TV, film, games and radio in a single and encyclopaedic core-level professional product. 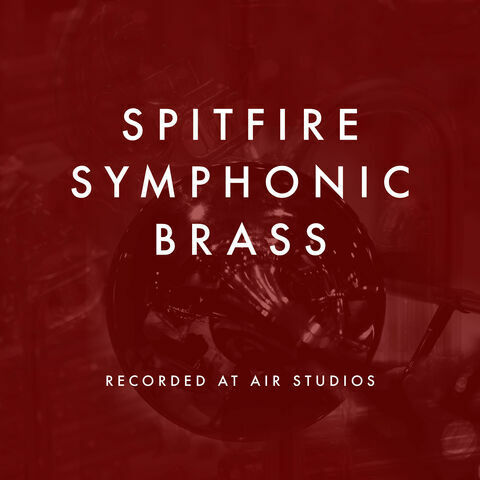 An epic saga of recordings unified under the same roof of the Hall at Air Studios, by an award-winning team of engineers and composers working under a simple and singular vision; that to create the best soundtracks you need to go where the greatest and most successful composers go, use the same instruments and talent, the same recording and production principles and techniques. 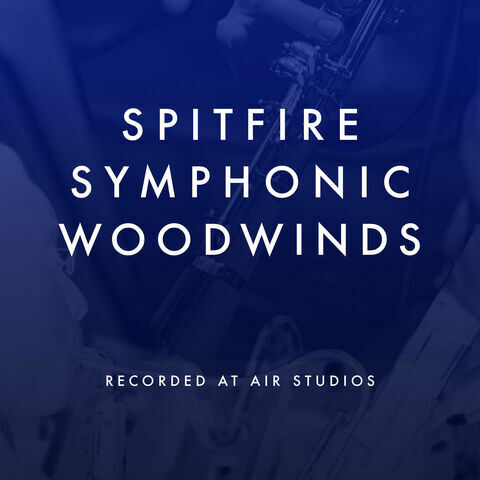 Drawing on a decade of experience and comprising over 5 years of production, SSO is designed as a single, pro-level orchestral solution containing all three major families of the orchestra (woodwinds, brass, strings) designed for everyone from discerning composers at the beginning of their careers looking to invest in their futures, to hardened veterans looking to unify their disparate collections of orchestral elements into a single and definitive sonic arsenal. 261.9 GB download size Too large to download? Choose hard drive delivery at checkout. 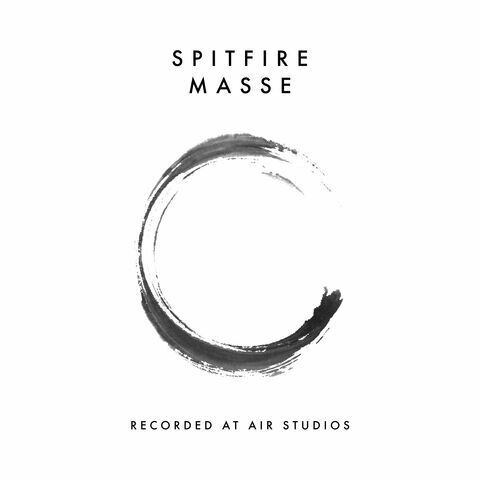 If there is any single product that encompasses the very core concept of Spitfire Audio it is SSO, 10 years in design, 5 years in the making - a new chapter in our history. 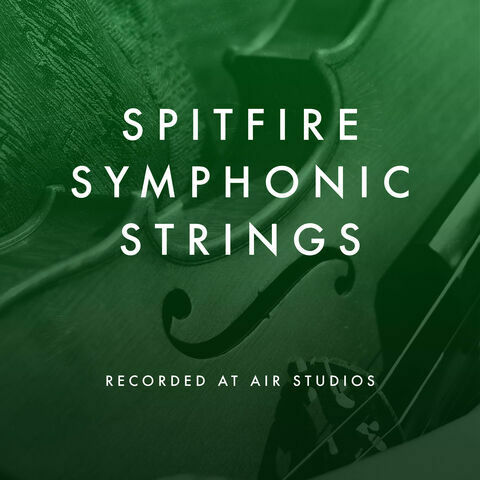 SSO is the pinnacle of Spitfire’s achievements over the last decade - after over 50 award-winning orchestral products, it’s an evolution of technique; a codification of our craft. 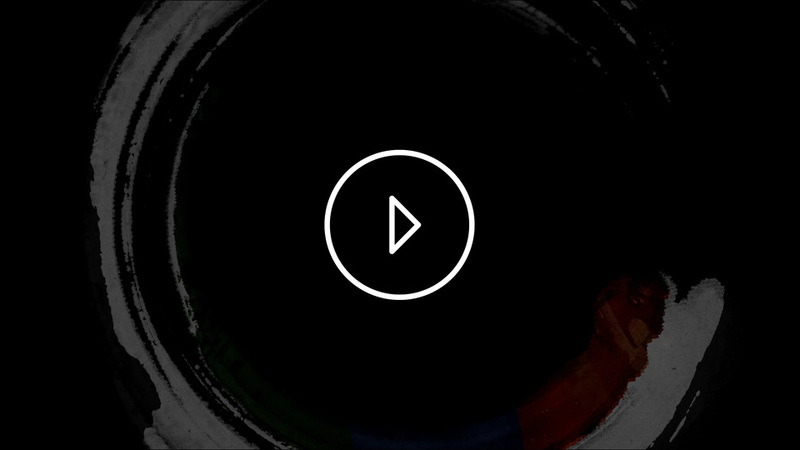 Working closely with A-list composers on AAA productions, and as working composers ourselves, at the coalface. SSO is a culmination of our experience, an encyclopaedia of learning, a bible of knowledge, the Death Star of orchestral packages, one ring to bind us! Originally starting out as the BML (British Modular Library) and released in volumes over the last 4 years, the key objective was interconnectivity - that each part of the library would lock in with the other. So alongside the ultra-detailed level of samples, articulations, dynamic layers and round robins gathered under the enormous structure of the Hall at Air Studios, we also placed each player in-situ, and mixed 4 years of recordings so that every component of the band has correct position in the sonic field. 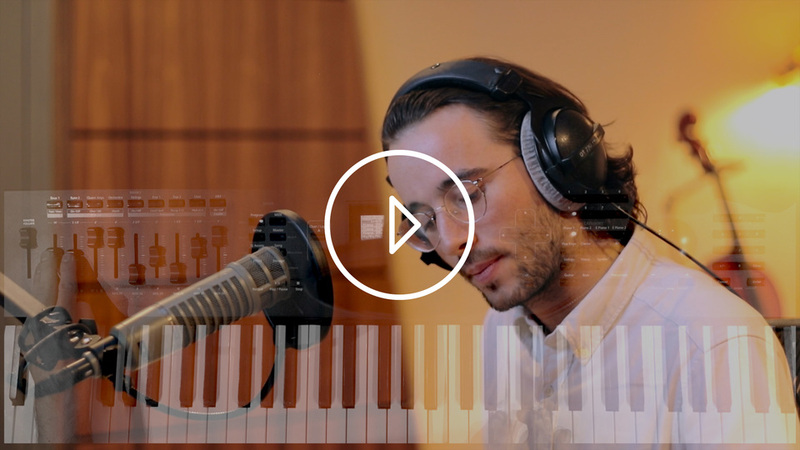 This isn’t just about panning left to right, if you want someone to sound like they’re behind the violas, and not sitting on their laps, you’ve got to place them there! Over the last half decade we have learned many lessons. We applied techniques learned from brass recording to our woodwinds sessions, and lessons learned had us return to the Hall to update some of our string recordings. By unifying this enormous project into a single collection, we have pooled the acres of knowledge earned into a single experience.